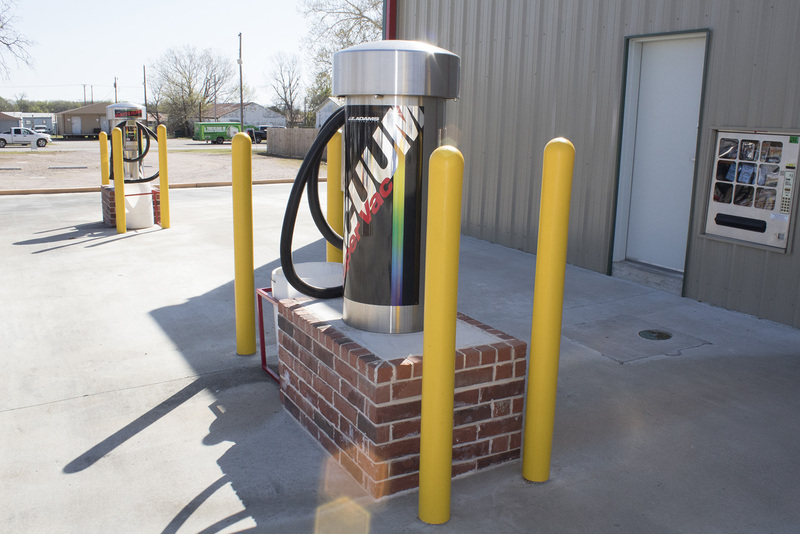 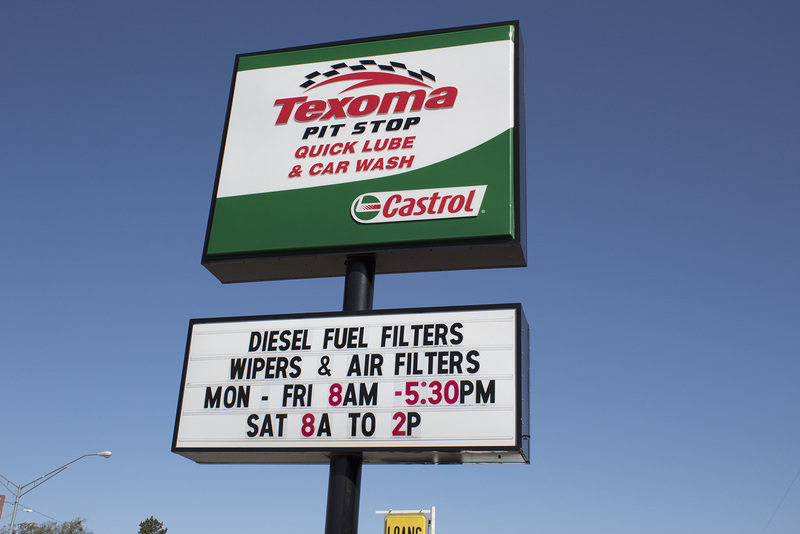 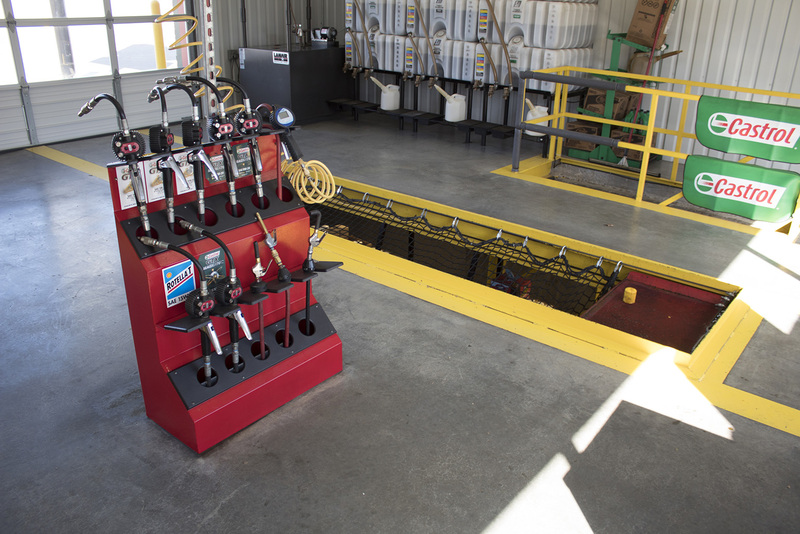 Texoma Pit Stop Is A Full Service Oil Change And Quick Lube In Madill, Oklahoma. 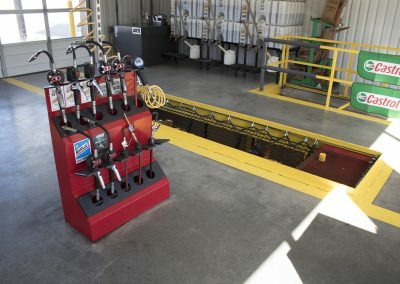 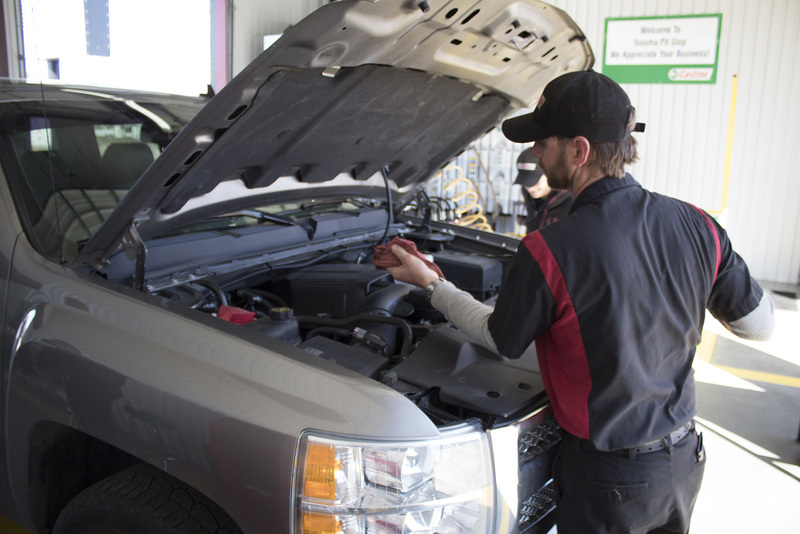 We Offer Express Oil Changes, Fluid System Checks, And Much More Right Here In Marshall County! HOME OF THE 10 MINUTE OIL CHANGE! 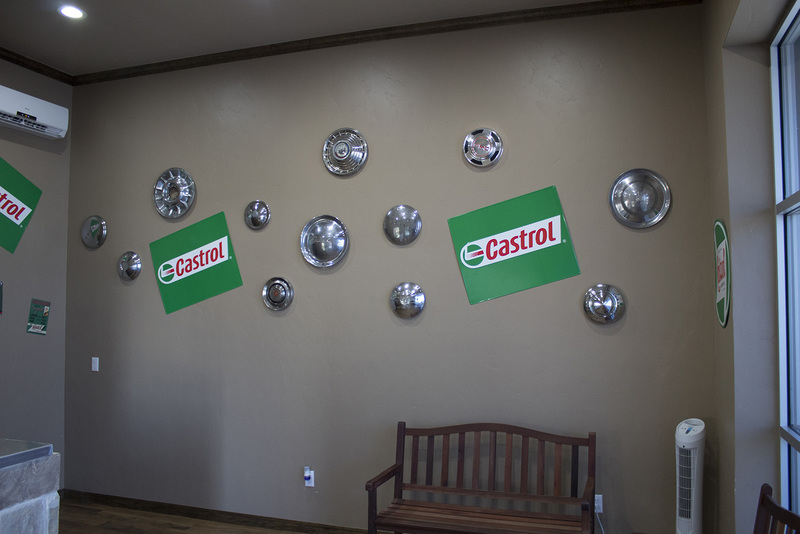 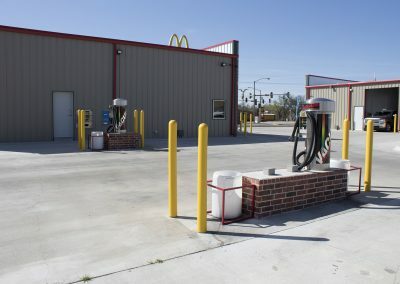 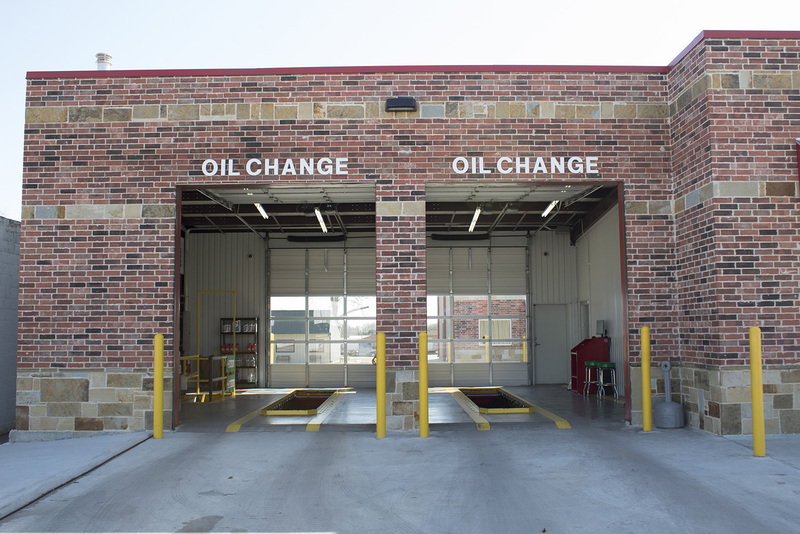 Situated in a convenient location next to McDonalds in downtown Madill, OK. We provide experienced, quality oil change and quick lube services. 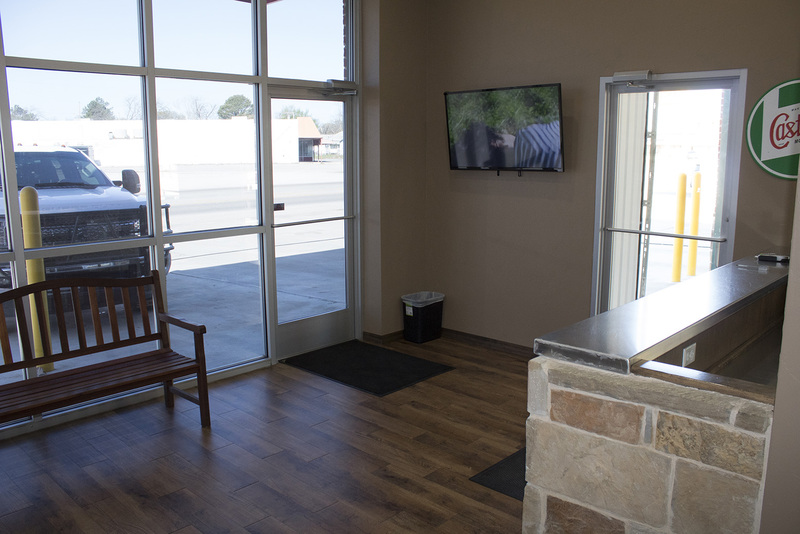 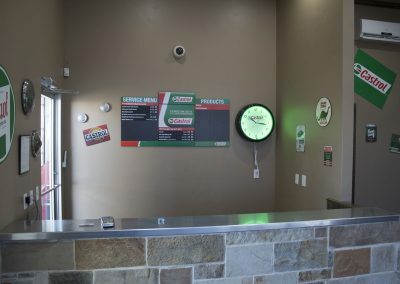 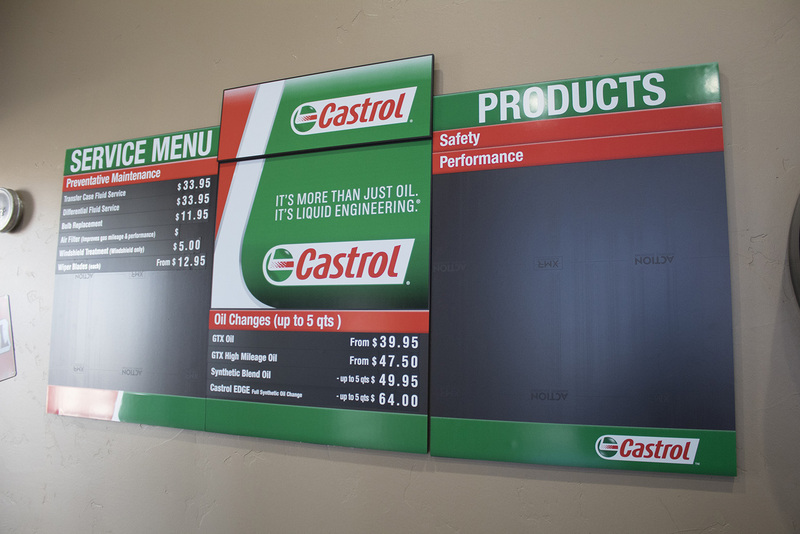 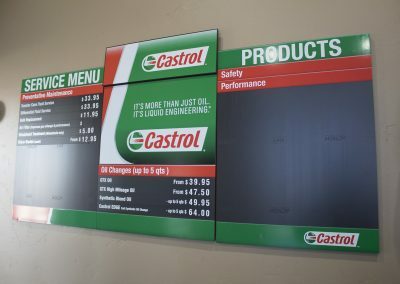 Our Express Lube and Oil Change Service located at 503 S 1st Street in Madill, OK is the fast and friendly neighborhood Quick Lube Service you deserve. 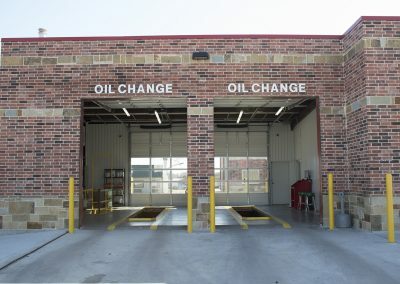 We are home of the 10 minute oil change! 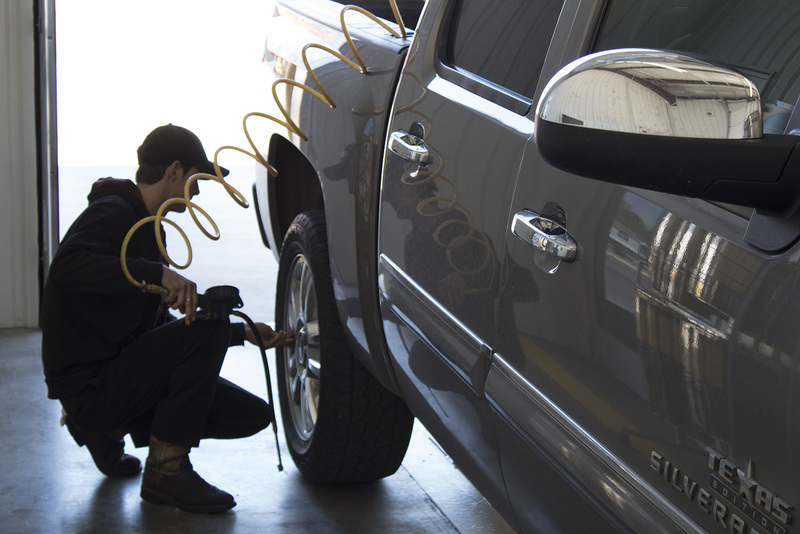 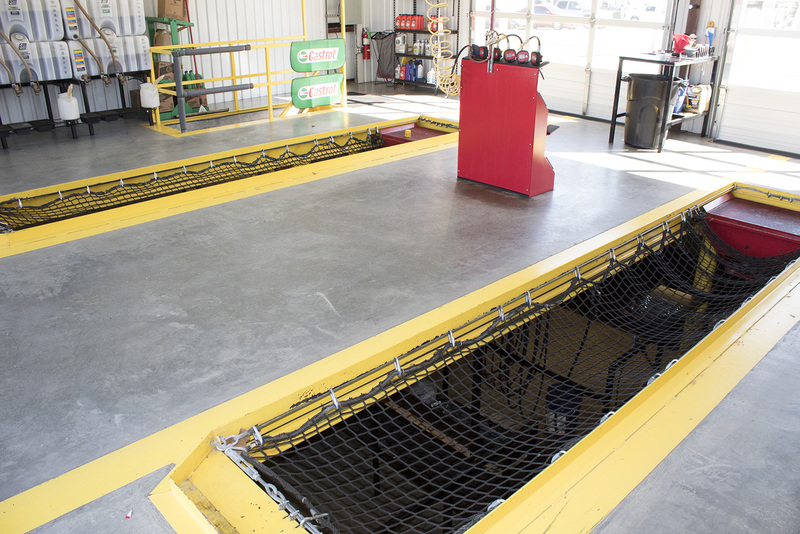 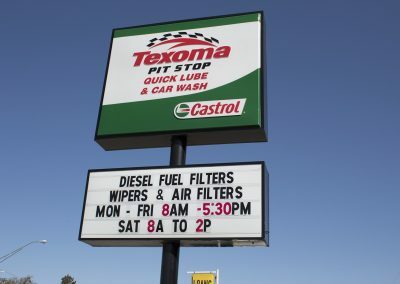 Come in and see us to keep your car running smooth and clean. 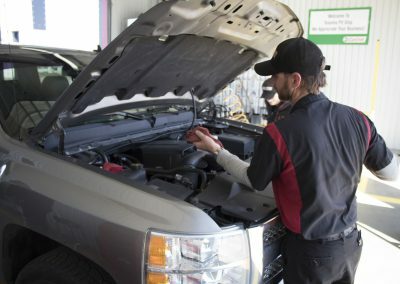 We also offer a wide range of products and services including, Light Bulb Replacements, Diesel Fuel Filter Replacements, Air Filter replacements, Wiper Blades and more. 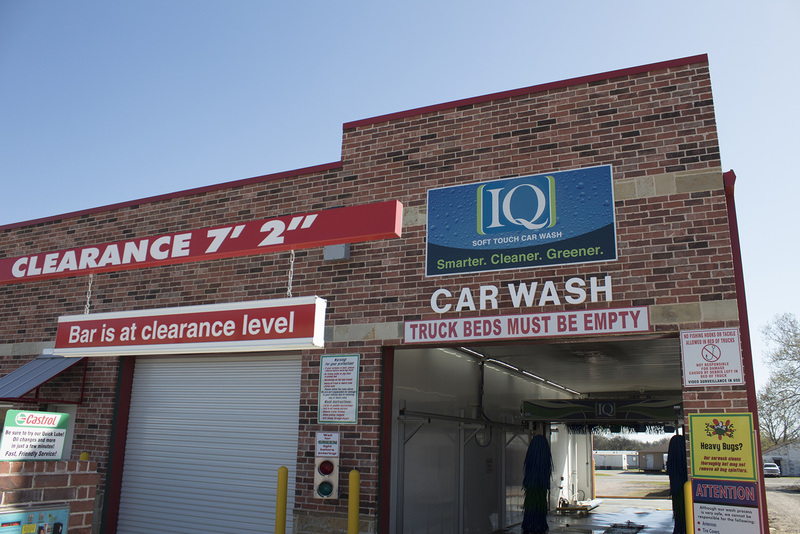 We are your one stop shop for car care and preventative maintenance. Come visit us today!! 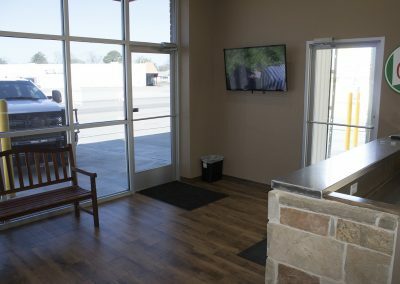 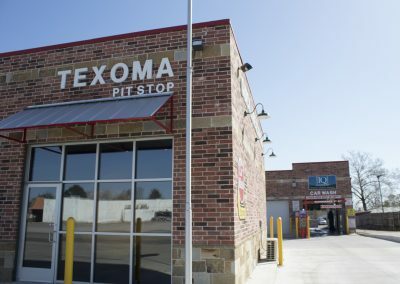 Why Texoma Pit Stop AND Express Lube? 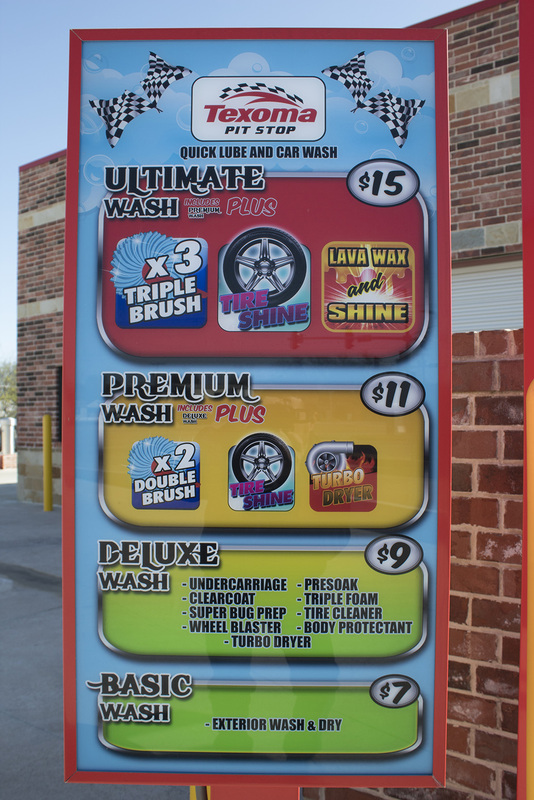 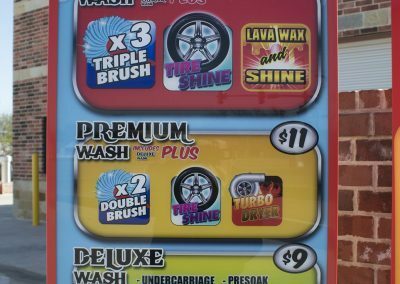 Texoma Pit Stop is an extension of University Park Auto Spa And The Favorite Car Wash Of Madill, OK. The same great service, quality, and values have been extended to our neighbors in Madill and Kingston, Oklahoma. 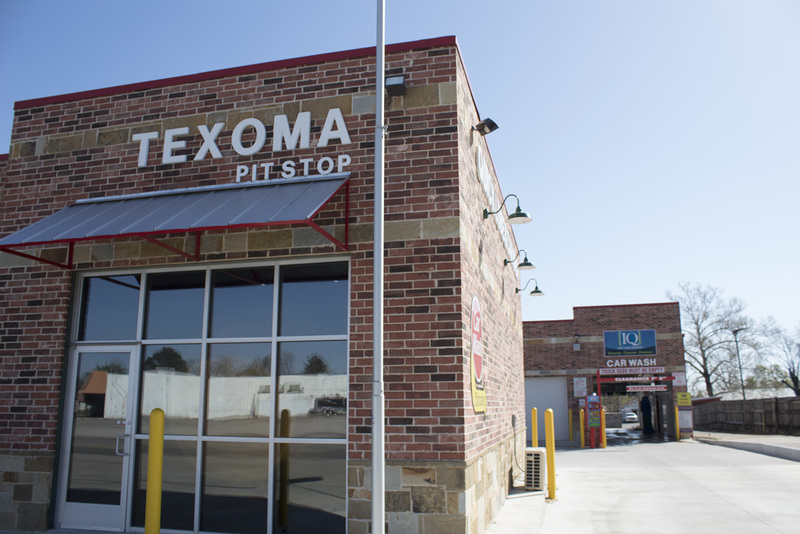 Texoma Pit Stop is Marshall County’s new number one preventative car care center. 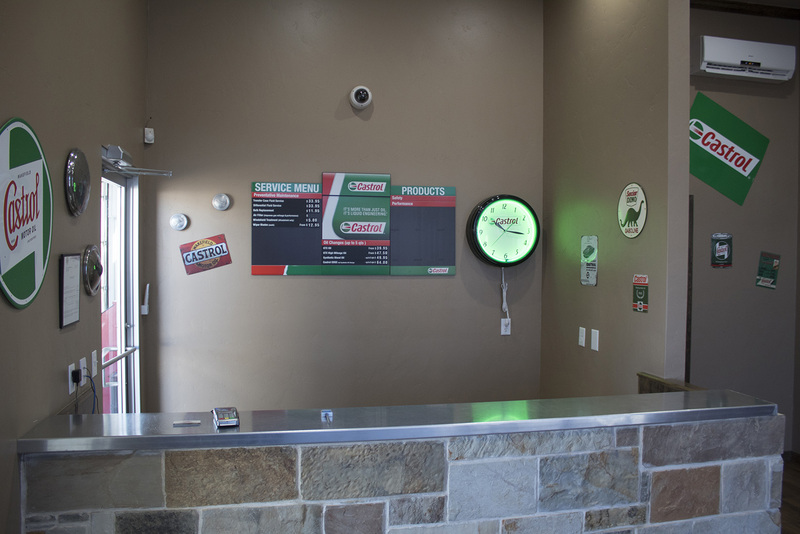 We are open Monday – Friday, 8:00 AM – 5:30 PM and Saturdays 8:00 AM – 2:00 PM. 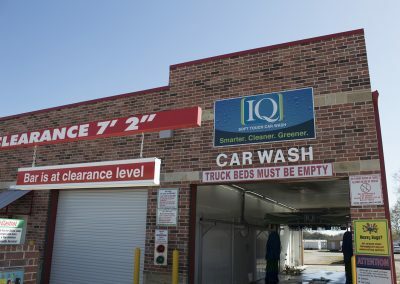 “No appointment needed”. 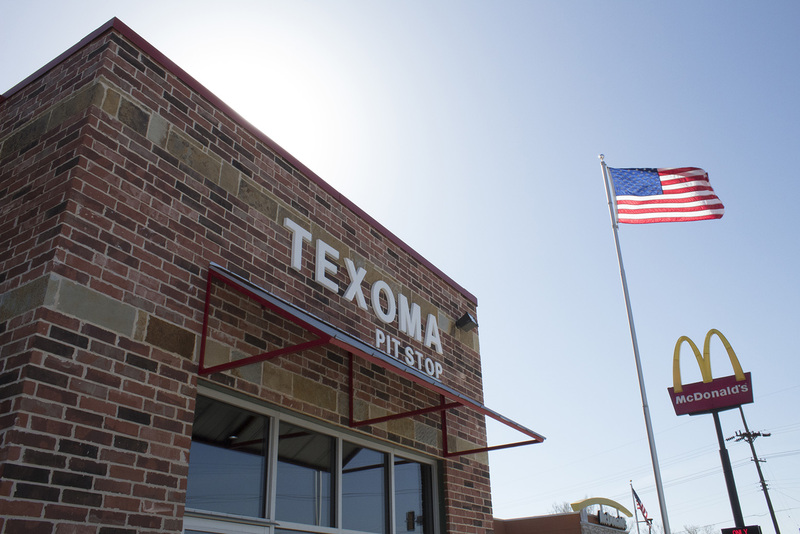 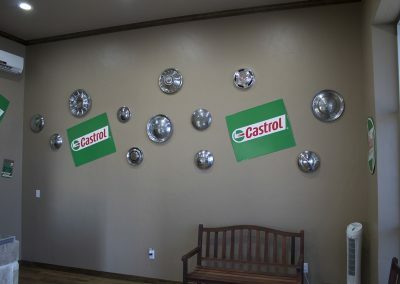 If you need an oil change, and you’re in the Texoma area, come see us today. 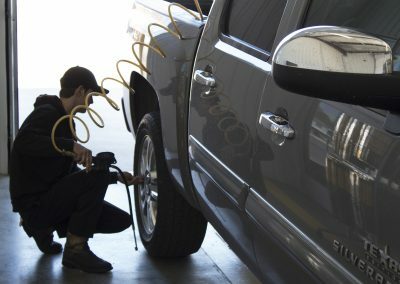 Your car will definitely thank you!